The most Red LED light you can get for the price! Very bright. If you know how to light one of these up, and have some ideas of what to do with it, buy some! 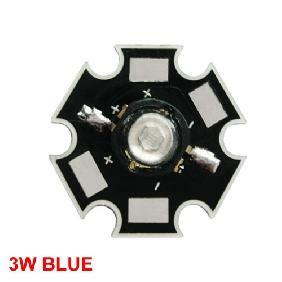 Very bright Smooth colors Low power consumption Small Enough Good design Easy to use Easy to solder. 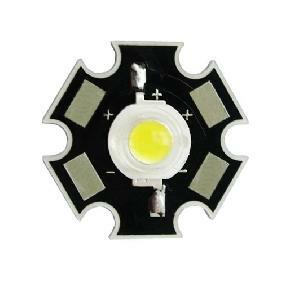 Excellent LED! This little monster is surprisingly bright, just be ready to provide it with the juice it needs to run. The color is crisp and clear. Quality is as expected, very good! very nice unit! colors are great and very bright!! 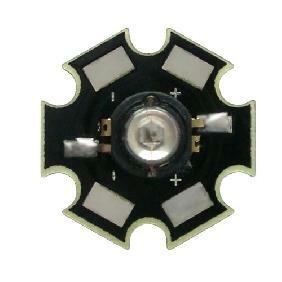 LED mounted on heat transfer star makes it easy to mount on bigger cooling products. 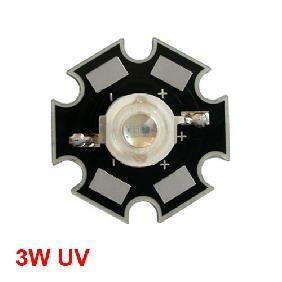 (this must be done when running unit for more than 5 seconds) i love this unit and would recommend it to anyone loving LEDs. 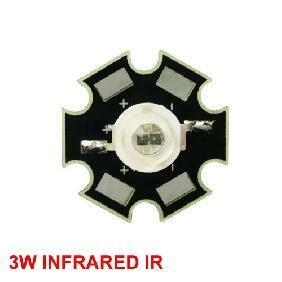 Very bright, easy to use, very cheap, very large viewing angle, low voltage required, low power consumption. Good quality for great price!! Buy and you won\'t be disappointed. 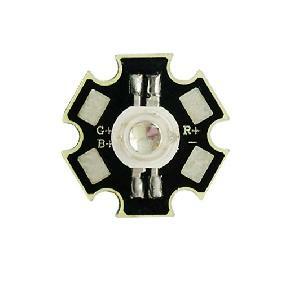 Really bright led. I had more than 3 of them. I buy this a lot of times, because it worth it. Can survive with few more volts than especify. 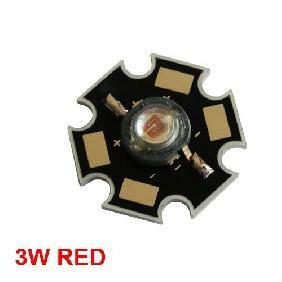 Red High Power STAR LED Light Bulb 3W 3 Watt 60-100LM Rating: 5 out of 5 based on 9 reviews.